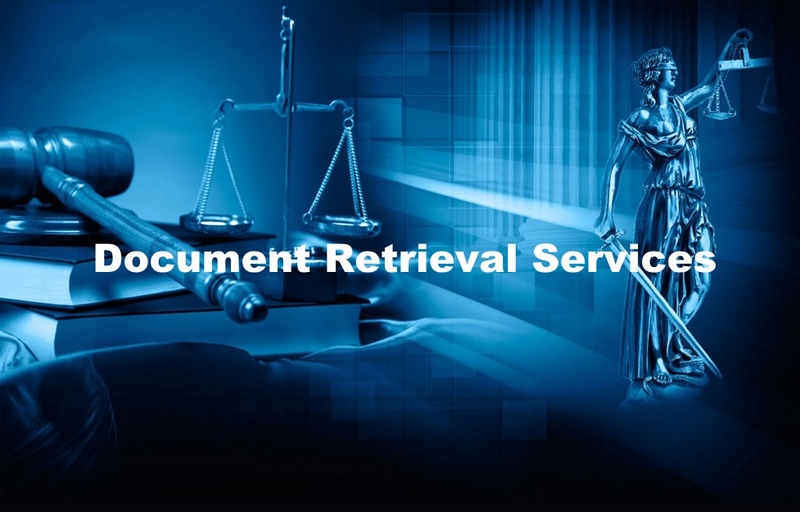 Document Retrieval Services of California Secretary of State Records. $125 plus State Fee. Certificates, copies and status reports can be obtained by submitting a request to the California Secretary of State's Sacramento office either in person (drop off) or by mail. Instructions and fees for ordering certificates, copies and status reports (as described below) are available on the Business Entities Records – Order Form (PDF). Certificates - Customers can order certificates relating to business entities filed with the California Secretary of State such as a Certificate of Status certifying to the current status of an entity (e.g., active/good standing, suspended, dissolved, cancelled, etc.) or a Certificate of Filing of All Documents (a certified list of ALL the business entity's documents on the records of the California Secretary of State (e.g., formation, registration, amendment, statement of information, correction, merger, termination, conversion, etc.). In addition, customers can request a Certificate of No Record certifying there is no record of a particular business entity. Copies - Customers can order copies of business entity documents filed with the California Secretary of State such as formation/registration documents, amendment documents, termination documents and statements of information.Note: If a certified copy of a filed business entity document is requested, the certified copy provided by the Business Programs Division will contain a manually placed certification stamp. The stamp will appear on the back of the final page of the document in the lower right-hand corner. The stamp will contain the date the document was certified, the signature of the California Secretary of State, and the California State Seal. Within the area of the stamp will be the handwritten number of pages being certified and the initials of the deputy certifying the document. Status Reports - Customers can order status reports containing the complete business entity name, file number, status, jurisdiction and address(es).If applicable, the status report will also include the type of business and the name and address of the principal member/manager/officer and agent for service of process. Processing Times - Get the current processing times for Information Requests and determine which method of submission meets your needs.Note: If no copies or other certificates are requested, a request for a Certificate of Status made in person at the Sacramento office is typically processed within 24 hours. How To Retrieve Documents From The California Secretary of State? Step 1. Complete the Business Entities Records Order Form. Step 2. Email the form to LJkc916@gmail.com or fax form to (916) 244-2636. Step 3. Complete the online form below. You will be contacted via phone/email to confirm your order. Payment will be obtained via phone/online before document retrieval.